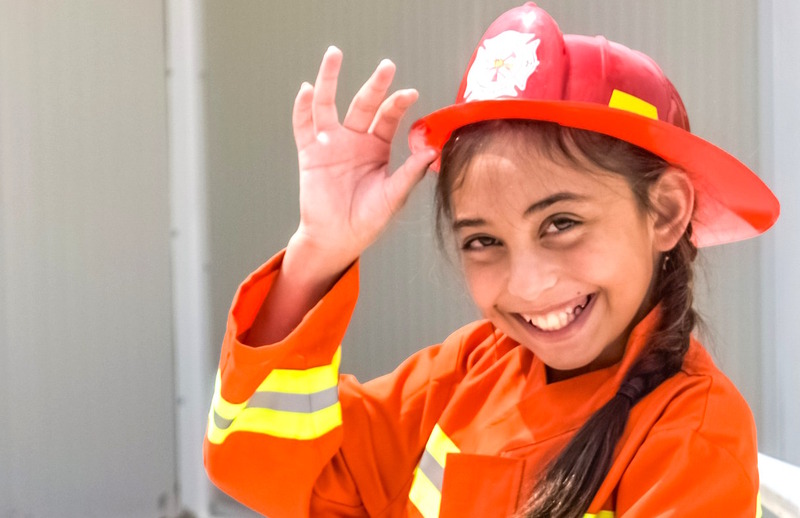 "The week-long festivities can sometimes be challenging and chaotic for young children, so it is a VBS volunteer's job to be patient, supportive, and most of all, fun!" Children who attend Vacation Bible School are given a religious education in a safe, fun and interactive environment. Most programs last an entire week, and during this week children are immersed into a hectic but stimulating schedule of arts and crafts, games and Bible stories. Due to the summer season, a high volume of children are usually in attendance at Vacation Bible School, calling for an increased need of VBS volunteers. 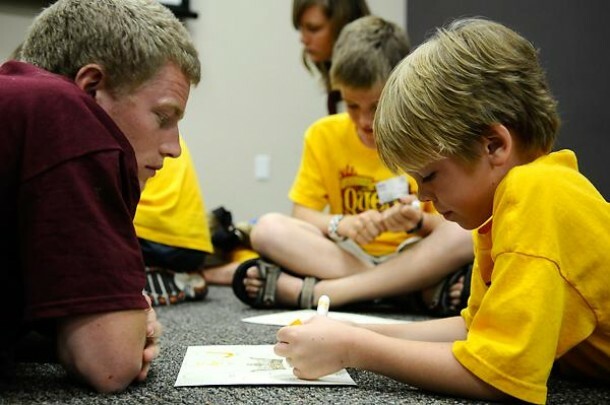 Those interested in volunteering at a Vacation Bible School must keep in mind that there are often many Christian churches within a community, and each one is different is its own special way. Before selecting a church to volunteer at, it would be ideal to ask friends, relatives or local community members who have previously helped at a VBS which church they would recommend. It would also be a good idea to contact those in charge of each program to get a feel of what may be required of you. Finding the VBS program to volunteer for is like finding the right pair of shoes; you have to find the ones that make a perfect fit. Once you have determined which VBS program best accommodates your summer schedule and best incorporates your knowledge and skills, it's time to put forth a spirited attitude and positive piece of mind. Remember that each child is unique: Understand that many of children in attendance will be unknowledgeable when it comes to God and His work. For this reason, you must keep an open mind and be patient with those who may get confused and lost on their way to understanding different concepts. Be knowledgeable of each day's lessons: Prepare for any presentations ahead of time; you want to be able to communicate your lessons clearly and effectively. Children are very inquisitive, and chances are they will bombard you with question after question regarding the day's lesson. It would be best to have a volunteer who can answer their many questions truthfully and accurately. Set a balanced example: Be fun and outgoing, but never forget that you are an authority figure. 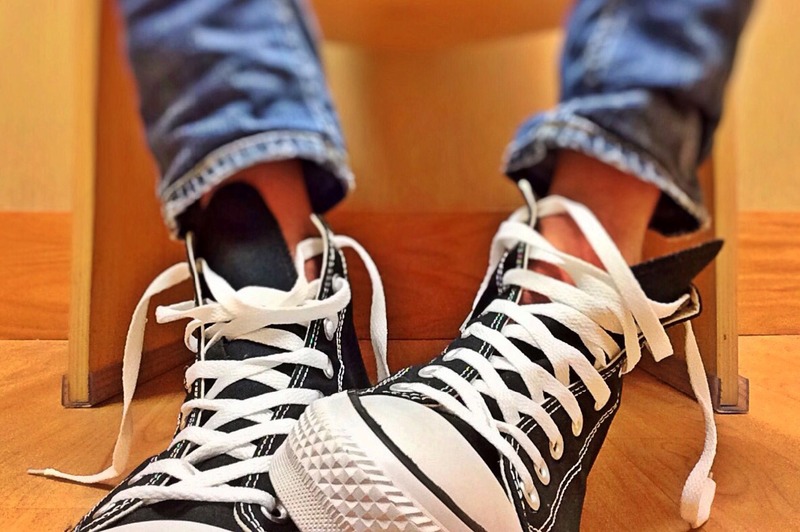 Teenage volunteers often have a hard time adjusting to the shoes of an authority figure, and many of them find it difficult to lead a group of children who may only be a few years younger than they are. Regardless of your age, you must remember that you are setting an example for these children. It would be unwise to perform acts that are deemed inappropriate, including profane language, smoking and talking on your cell phone. Keep both eyes and ears open at all times: Children have a knack for wandering off and getting themselves into trouble. Remember that those who are placed under your charge become your responsibility. Try to remember the names and faces of each child put in your care, and always recount children to make sure none of them have gone missing. Be positive! Remember to incessantly smile and uphold a positive attitude. Children pick up on moods, both good and bad ones. If you are feeling down, one of two things may occur: First, a child might engulf your negative energy and be put in a bad mood as well. Or, a child might try to cheer you up. It is not a child's job to make you happy; as a VBS volunteer it is your duty to make sure kids are have a good time. A VBS Volunteer must be both a help and an inspiration to children taking part in the activities and learning at a Vacation Bible School. The week-long festivities can sometimes be challenging and chaotic for young children, so it is a VBS volunteer's job to be patient, supportive, and most of all, fun! Amber Schlosser writes for CMConnect - Children's & Family Ministry Network.